Beijing 2022: Will it be another bloody Games? 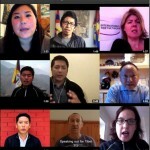 Join a Tibet Group near you and help to end human rights violations in Tibet. 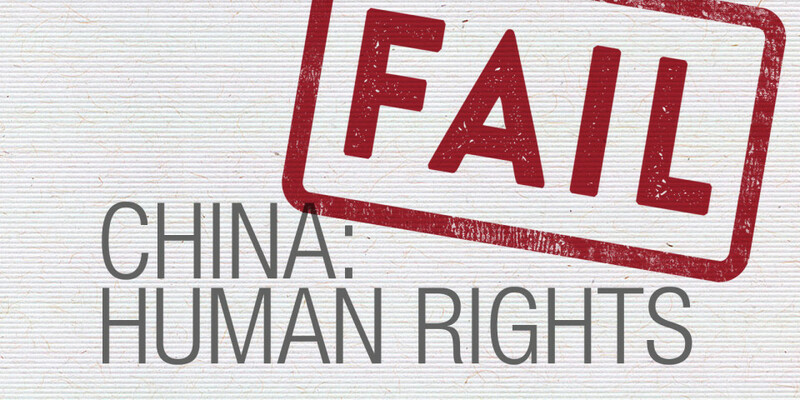 China’s failed policies have created a human right crisis in Tibet. We believe there is a diplomatic solution if governments collectively pressure China to build a solution for Tibet. 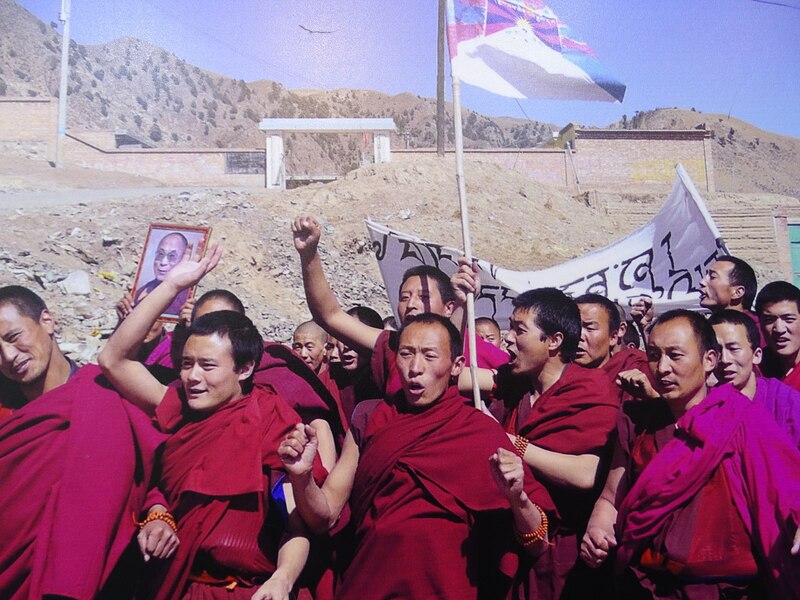 Please Sign the Petition and urge world leaders to Unite for Tibet. 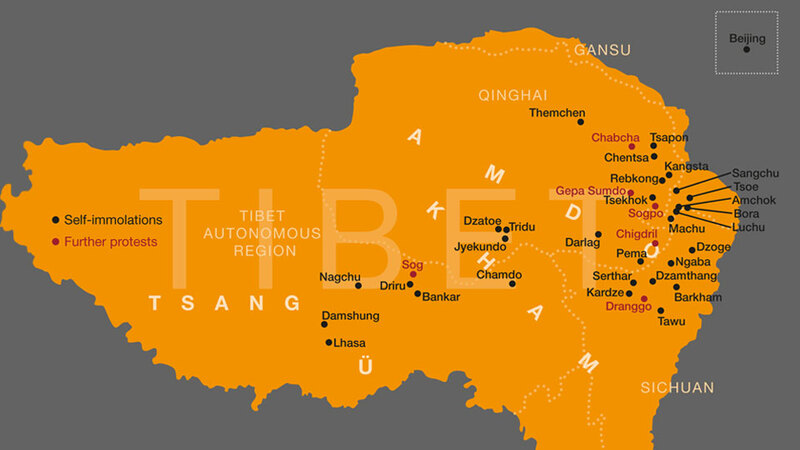 Nearly 70 years of China’s rule has created a crisis in occupied Tibet. Repressive policies and a severe crackdown have provoked an unprecedented wave of self-immolations by monks, nuns and laypeople, the majority of whom have lost their lives. 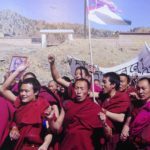 A surge in resistance protests, with demonstrators calling for freedom in Tibet and the return of the Dalai Lama, were met with Chinese security forces opening fire on peaceful demonstrators, killing at least five Tibetans and seriously injuring many more.